← How soon before the Neocon warmongers stage another false flag attack in Syria to reverse Trump’s pull-out decision? 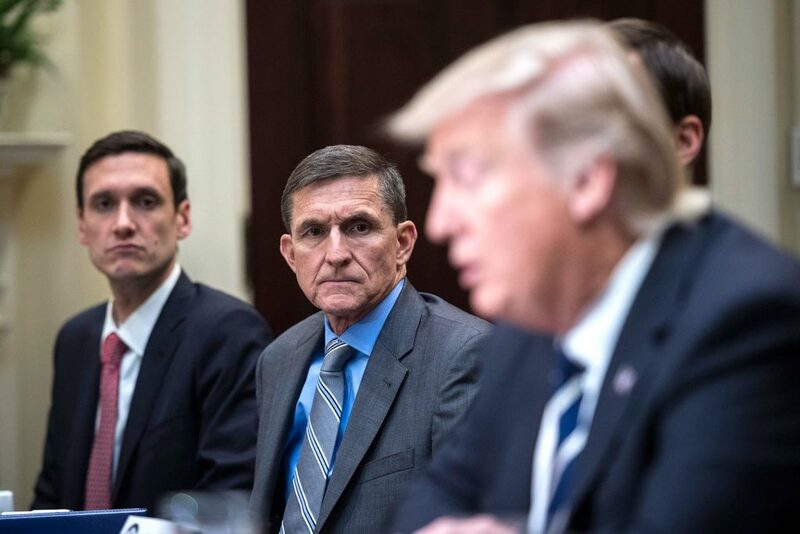 Does the highly unusual sentencing process of Gen. Mike Flynn reflect an ominous Deep State plot? FLYN’S SENTENCING DATE MOVED TO 3/13, THE EXACT FRAME IN THE ZAPRUDER FILM WHERE THE BULLET ENTERED KENNEDY’S BRAIN. Flynn’s sentencing got moved to 3/13 because it is the exact Zapruder film frame where Kennedy’s head gets hit by a bullet. The writing is on the wall with this crap, THAT did NOT happen by accident. This is not a hoax or “internet rumor”, Even Time Magazine has this listed as one of the most important pictures of all time. To have Flynn’s sentencing moved to that date is OMINOUS, and a clear message for what they have planned for Trump. What do you do when despite years of prosecution you can’t get rid of a president, even in a totally subverted system where all you can do is win? You threaten to jail his kids if he does not resign. Question: How can this kind of talk even be mentioned in a constitutional republic that has not been usurped by an enemy force? You mean, that a Communist tactic – jailing relatives to destroy someone, is alive and well in the United States? If they actually do go after Trump’s kids to get Trump to resign the presidency, which should be completely impossible, it is more than “game over”, it is civil war time. That is beyond an abuse of power, it amounts to an official declaration of war on the United States. “Try as we may, we cannot get you, and we really can’t get your kids legally either, but that won’t stop us from using corrupted police and corrupted courts to jail them. This is off the edge, if they pull this crap it is clearly war time. Now here’s a commentary on the same analysis by G.S.